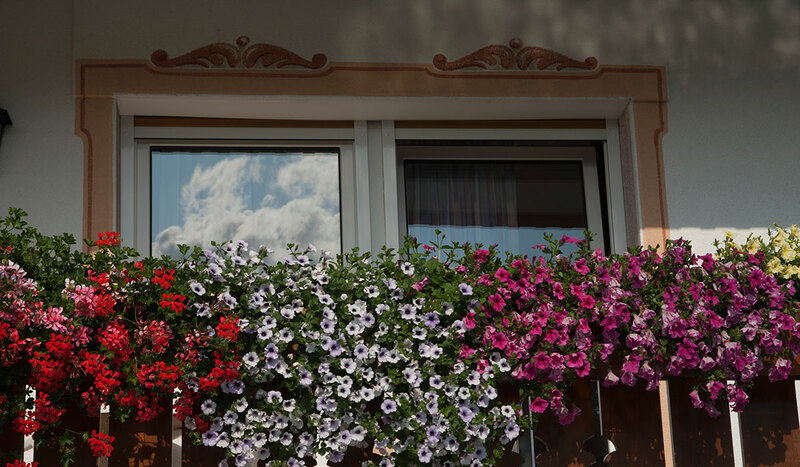 always a magnificent experience for the entire family. 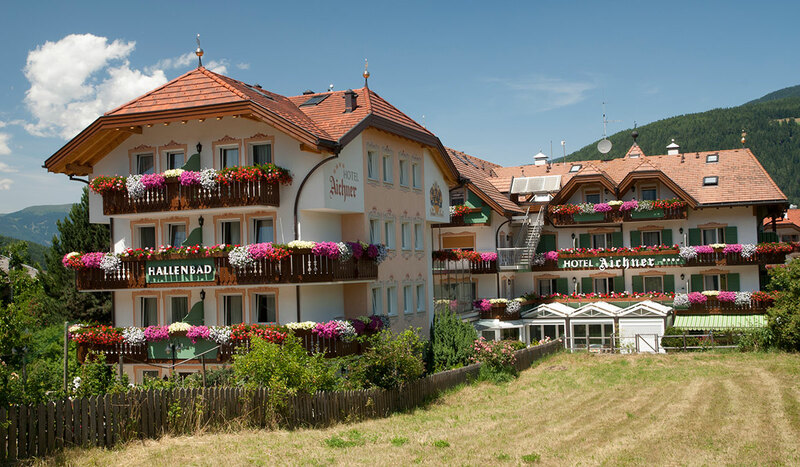 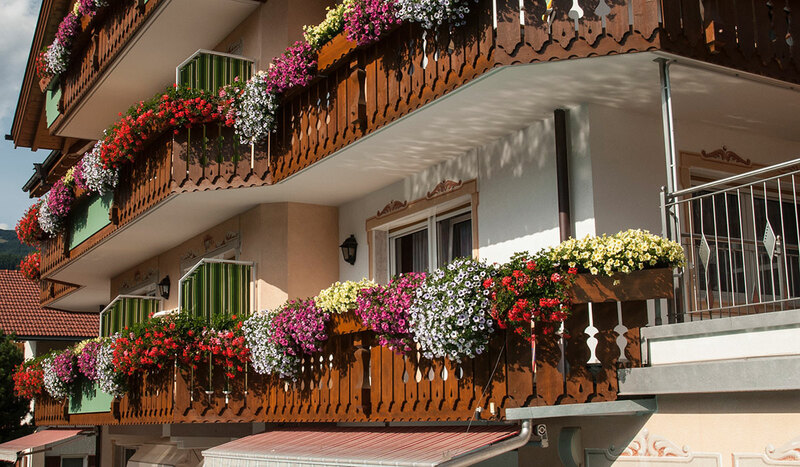 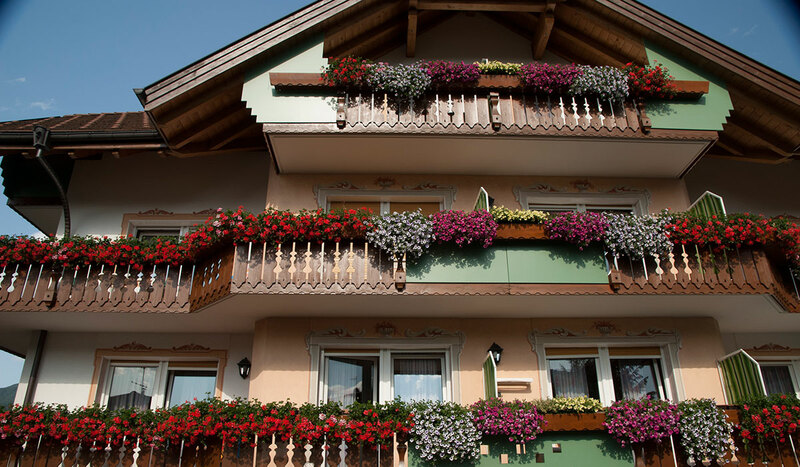 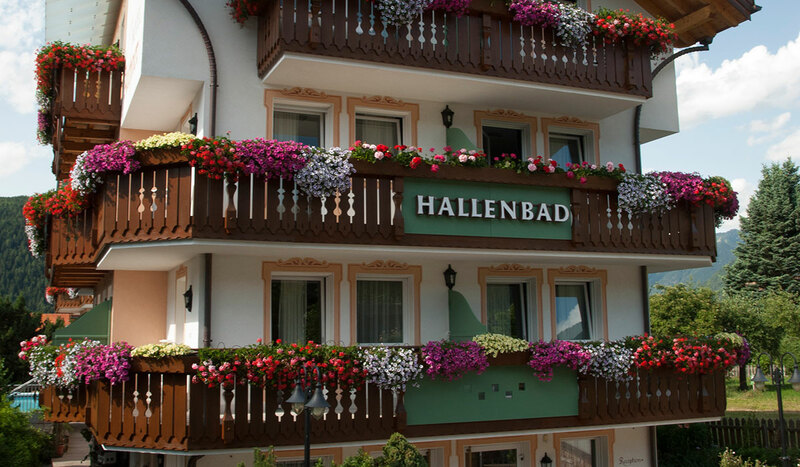 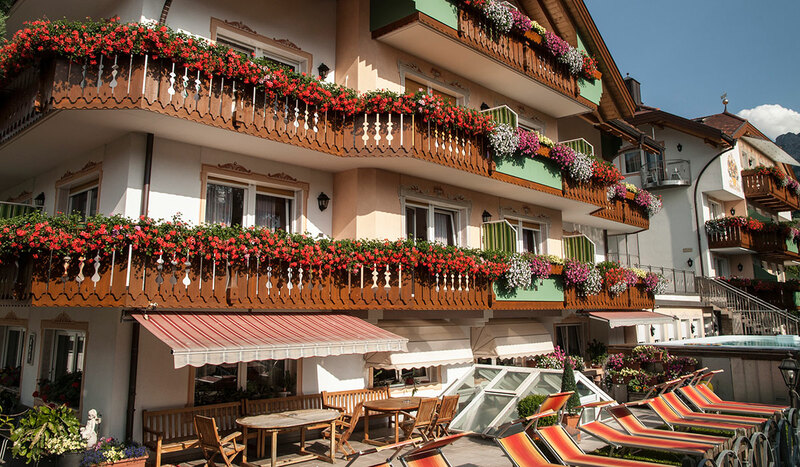 Our cosy, familiy-run Four-Star-Hotel is centrally located in Valdaora di Mezzo, only 2 kilometres from the valley station of the Kronplatz, Soiuth Tyrol's legendary ski mountain. 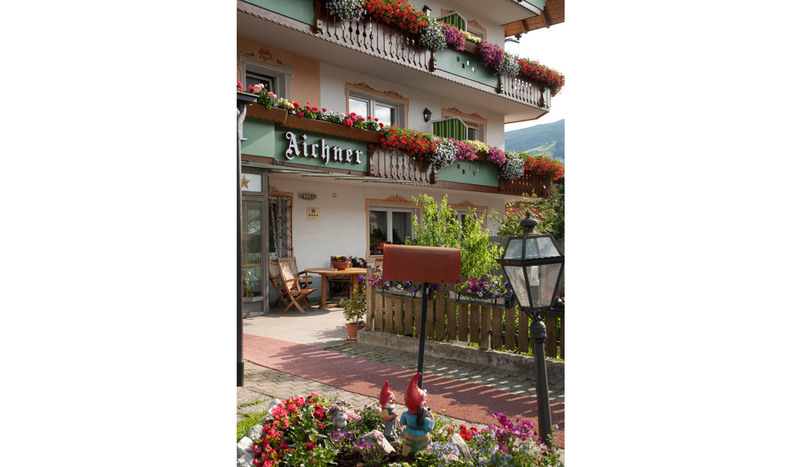 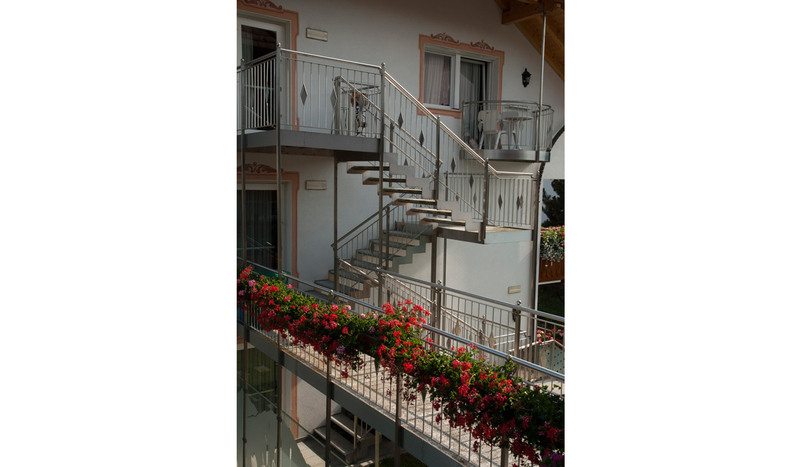 Hotel Aichner in Valdaora has rooms and suites in four different categories from 20 m² to 40 m², all equipped with shower, wc, balcony, satellite tv, telephone, wifi, safe, minibar and hair dryer. 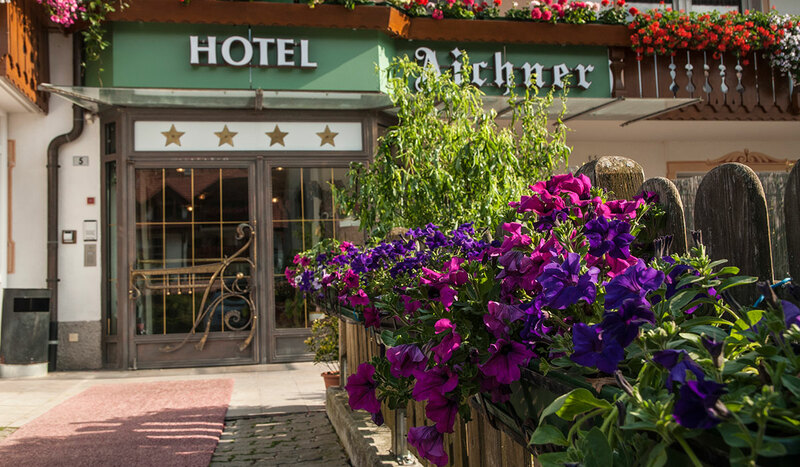 Furthermore Hotel Aichner offers a restaurant and a bar as well as a spacious wellness area with saunas, fitness area and Aquapark. 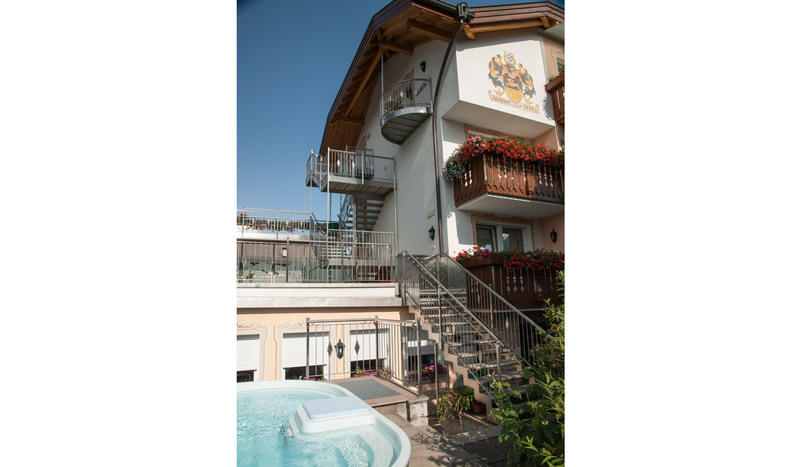 Of course all these facilities are free of charge. 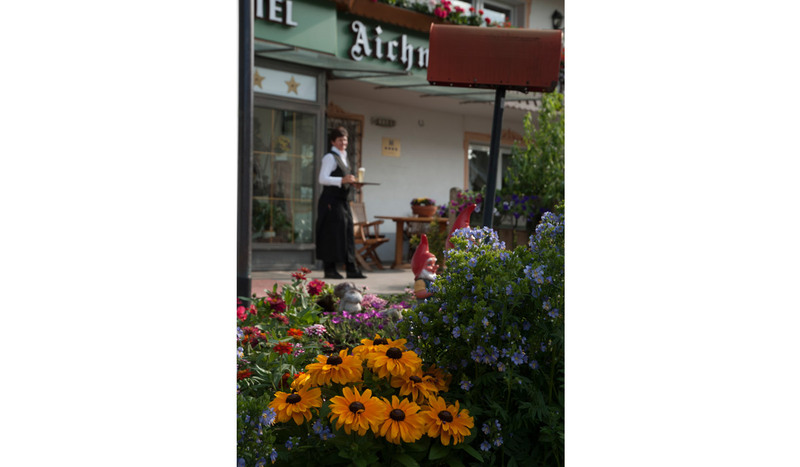 In the summer Hotel Aichner in Valdaora is an ideal starting point for unique excursions and hikes in the Fanes-Sennes-Prags and Rieserferner-Ahrn nature reserves amidst the Dolomites, a UNESCO World Natural Heritage site. 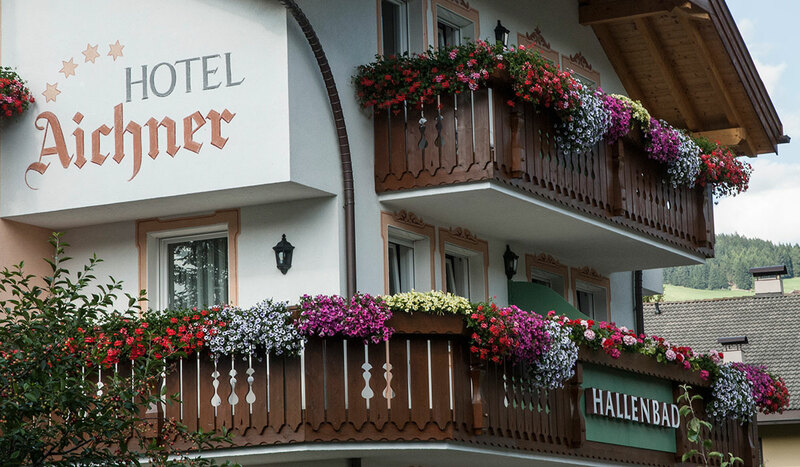 In the winter the complimentary ski bus stops only 200 metres from Hotel Aichner. 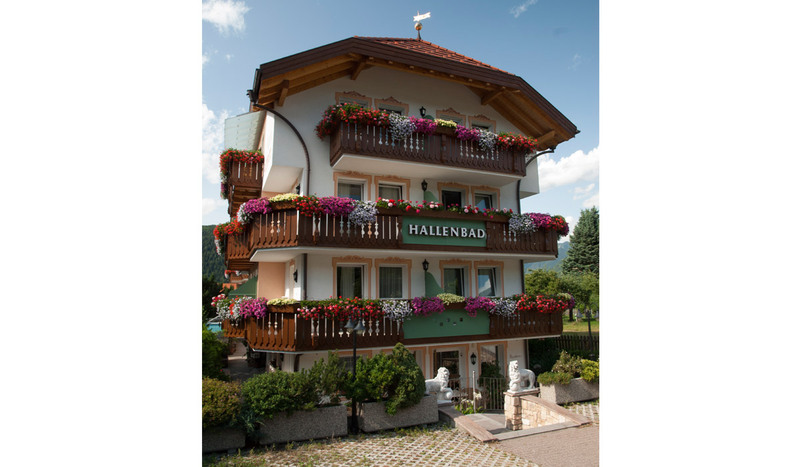 In only a few minutes the ski bus takes you to the valley station of South Tyrol's ski mountain no. 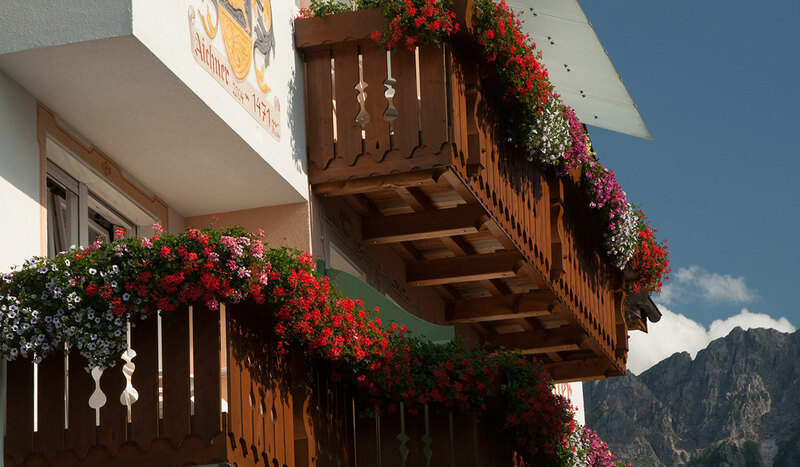 1, the legendary Kronplatz with its far more than 100 kilometres of perfectly prepared slopes. 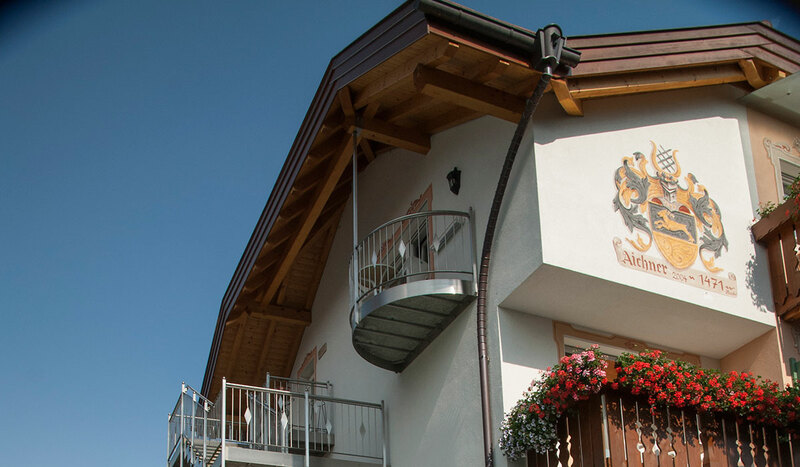 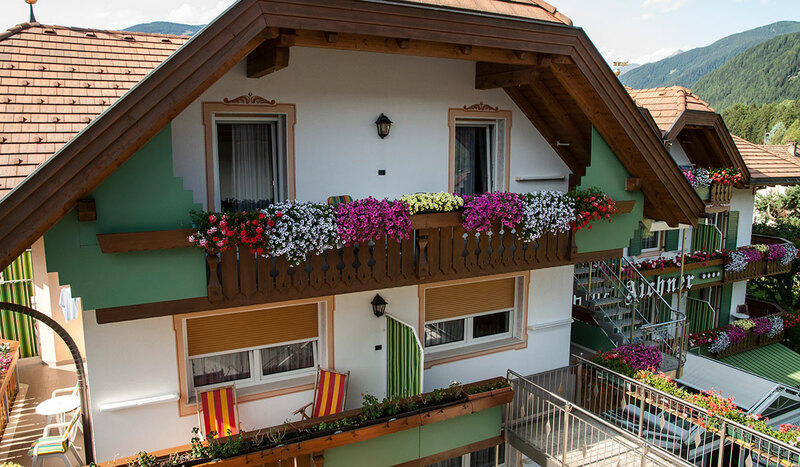 Read more about our rooms and suites: with a partner or with the entire family, Hotel Aichner in Valdaora at the Kronplatz in South Tyrol offers the right accommodation for every guest. 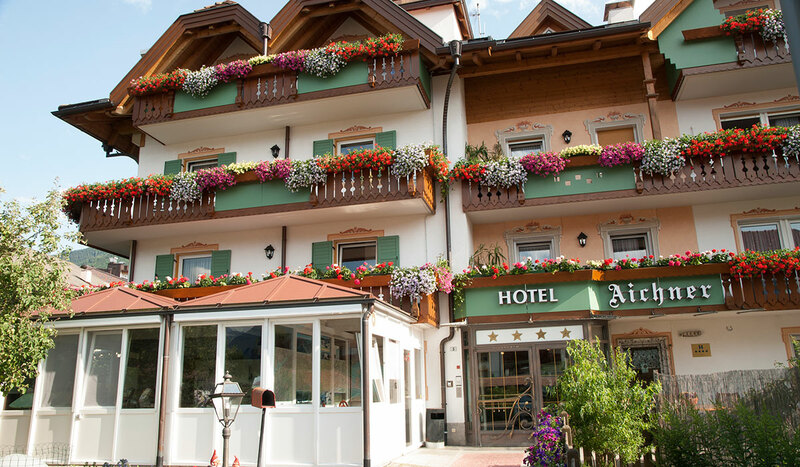 We look forward to welcoming you in our Two-Star-Residence, also located in Valdaora, only 400 metres from Hotel Aichner ****. 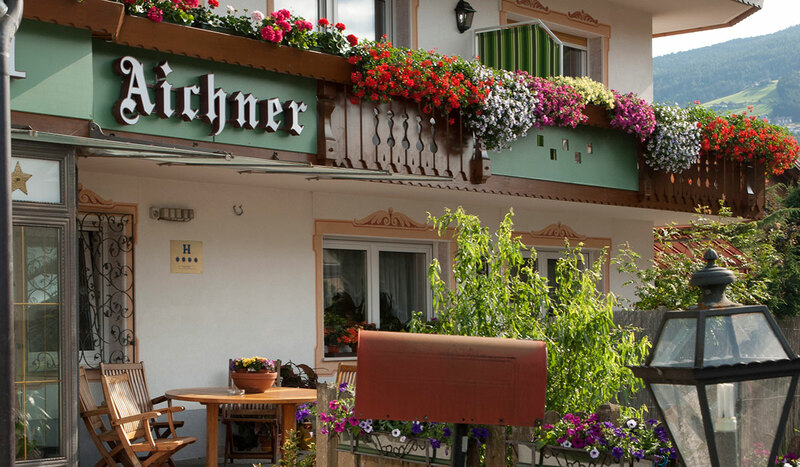 Learn more about Residence Aichner **. 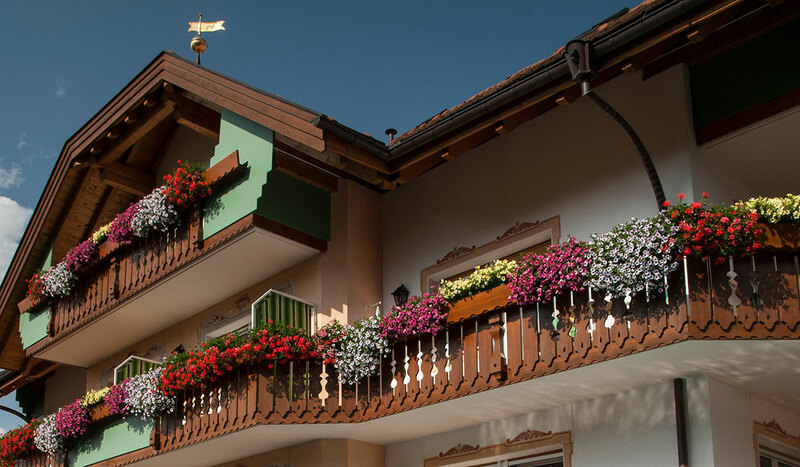 The municipality of Valdaora, surrounded by the impressive mountain scenery of the Dolomites, warmly welcomes you – in the spring, in the summer, in the autumn and in the winter.